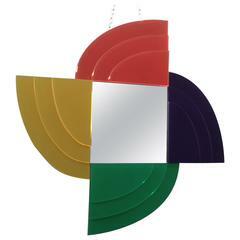 All ULTRAFRAGOLA Mirrors that we sell are bonafide authorized production, never used &amp; still in their original crates. 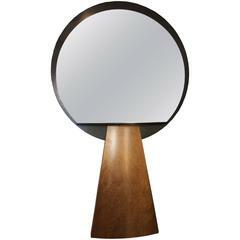 Ettore Sottsass Del Diavolo floor mirror, Signed Italy, circa 1980 Ettore Sottsass is one of the most significant designers and architects of the late 20th century. 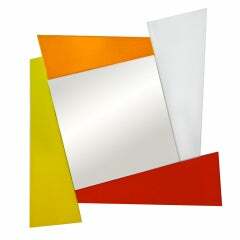 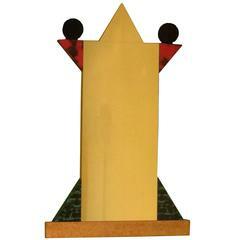 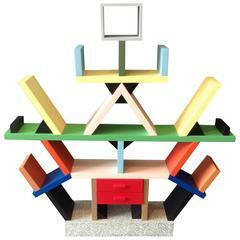 A rare mirror by Sottsass for Giotto. 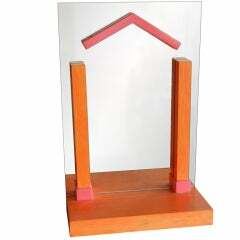 Wonderful mirror designed by Ettore Sottsass for glass.